Provide your pet with all of the comfort and support he needs. Perfect for an older pet; with a lush.. 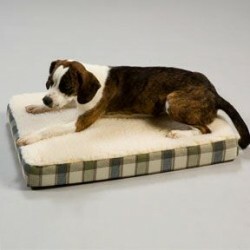 Cushion Features: Each cushion is 2” of comfort maximizing orthopedic foam bonded ti..